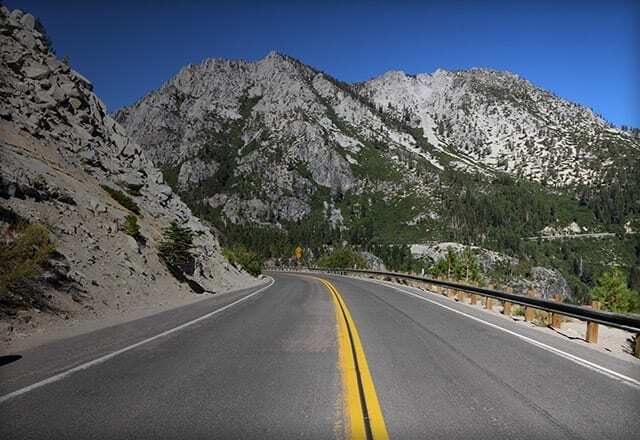 The natural area around North Lake Tahoe is even more fun at 25 designated camping areas. 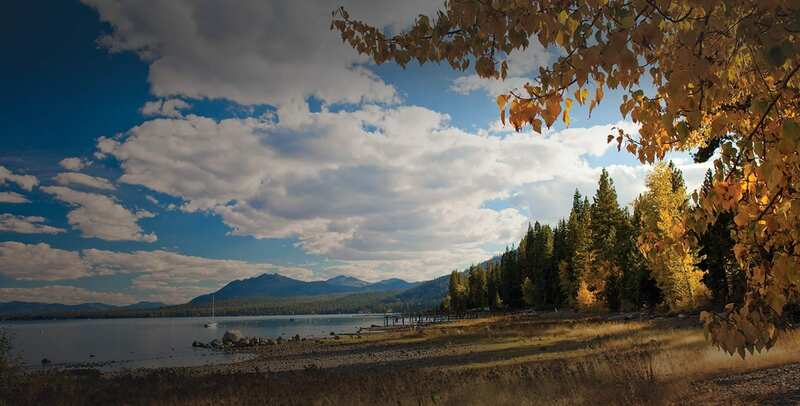 Our list of North Lake Tahoe camping spots has the best places for tents and RV parks, or remote spots for camping along hiking trails. Contact the U.S. Forest Service for more details on back country camping. Keep the backcountry wild, PLEASE DO NOT FEED THE WILDLIFE!